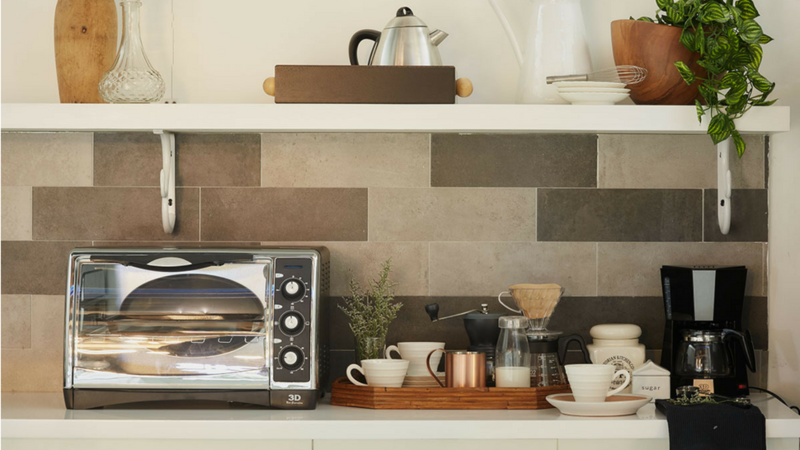 It's time to expand your culinary repertoire. Most of us just eyeball our food to see if it’s done cooking, but did you know that there are recommended temperatures for meats and fish to ensure that they’re cooked all the way through? 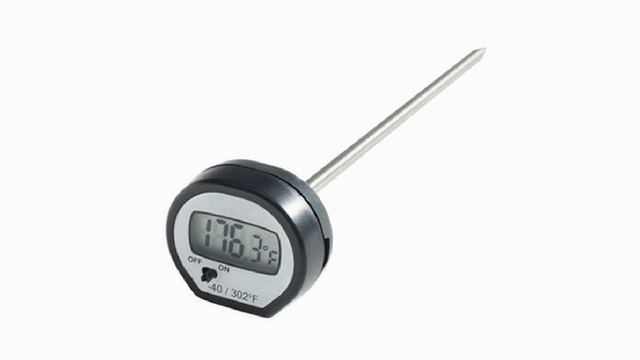 Use a food thermometer to check for doneness and ensure food safety in your meals. It may seem like an extra step, but it’s definitely worth it. Tired of eating vegetables? 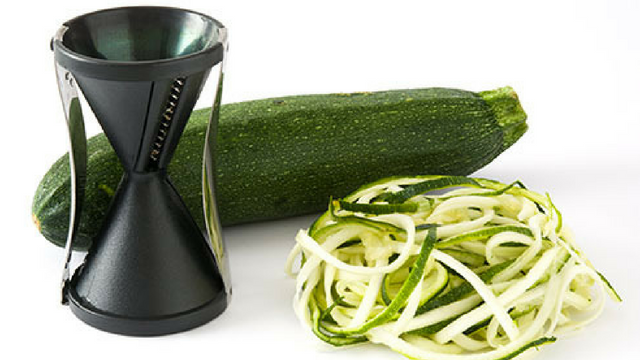 Add fun to your salads and side dishes by using a spiralizer—a handy kitchen tool that can turn boring veggies into fun, spiral strips. Spiralize carrots or zucchini for a low-carb alternative to pasta, or amp up your garnish game by using pretty cucumber strips on top of your weeknight meal. The fun shape can also encourage picky kids to eat more veggies! No matter how fresh a salad is, it can still be ruined by soggy greens, caused by excess moisture from washing. 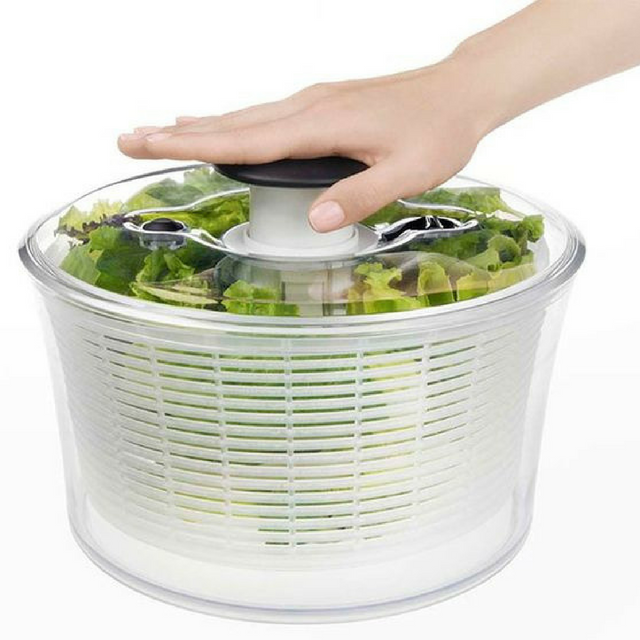 Prevent this by using a salad spinner, which expels water from your salad greens by spinning them very quickly. Your salad will remain crisp, and you won’t have to waste kitchen towels trying to dry them in the process. Win-win! Followers of the ketogenic diet love the electric whisk, which they use to mix heavy cream and butter in their “bulletproof” tea or coffee. But you don’t have to be into keto to use this little whisk! 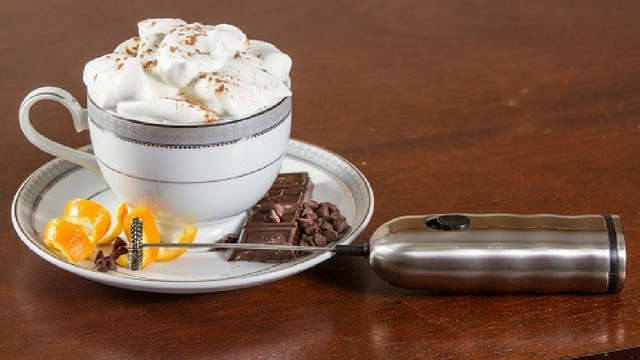 Just press the button on top and you can use it to quickly mix anything you like—powdered juices, hot chocolate, and even big batches of eggs. 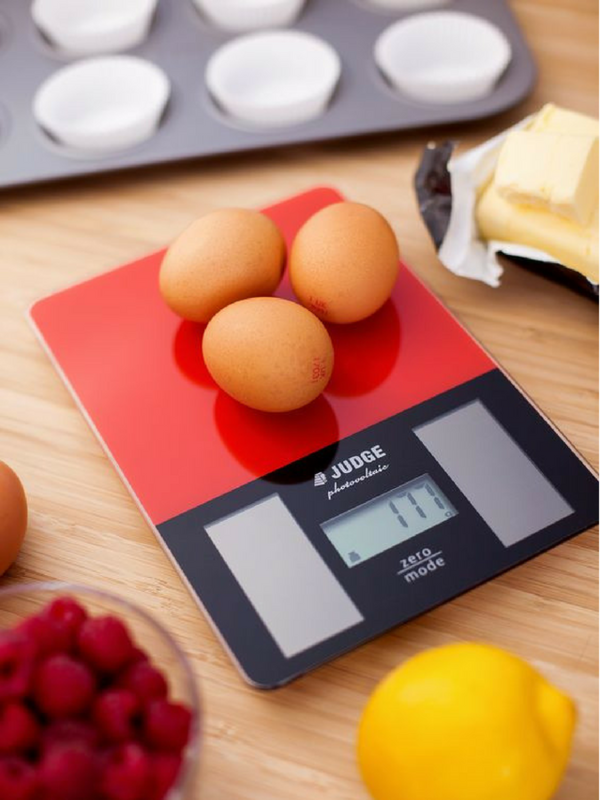 A must-have for bakers, kitchen scales also have practical applications for more casual cooks. With this small gadget, you’ll have no problem following recipes that use grams as a unit of measurement. Portion control will be easier, too, since most serving sizes are listed in terms of weight. You’ll never have too much of one thing ever again—unless you choose to!